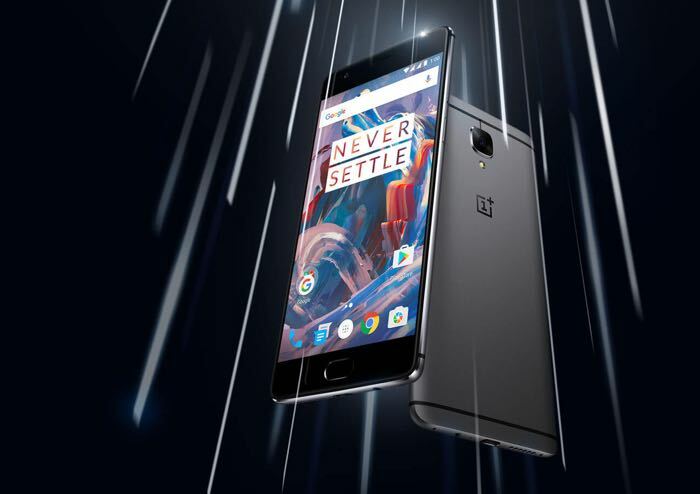 OnePlus has announced that the delivery of the new OnePlus 3 smartphone to customers in the UK has been delayed slightly. The news was announced on the company’s forums and you can see what they had to say about the slight delay below. Firstly, there’s been something of a schedule misalignment between devices and accessories in the UK. We had plenty of accessories on the way at the moment of launch, however customs issues meant many orders that included both devices and accessories were delayed. We’ve solved this obstacle by simply removing and refunding those accessories and any priority shipping paid for, dispatching devices directly, and issuing vouchers for £8 / 10€ off their next order and waived the minimum order to qualify for free shipping to those affected so that they can purchase cases and other items once we have them restocked. We experienced some slight output delays from our factory, and the rate of replenishment for the UK has taken longer than we planned. For this reason, some of the dispatch estimates have increased but we have more stock arriving this week, and we should have all outstanding orders before today fulfilled and shipped by Thursday. Some of you have been waiting for two weeks, and we understand your frustration. We apologise for the delays, and we’ll be contacting those affected by email, and issuing a voucher for £16 / 20€ plus no minimum order to qualify for free shipping for their next order. We’re prioritising those fans who ordered earliest, but if you order this week we’ll be able to fulfill within 2-3 days as things return to normal. You can find out more details about the OnePlus 3 at the link below, hopefully customers in the UK who have ordered the handset should start to receive it shorty.